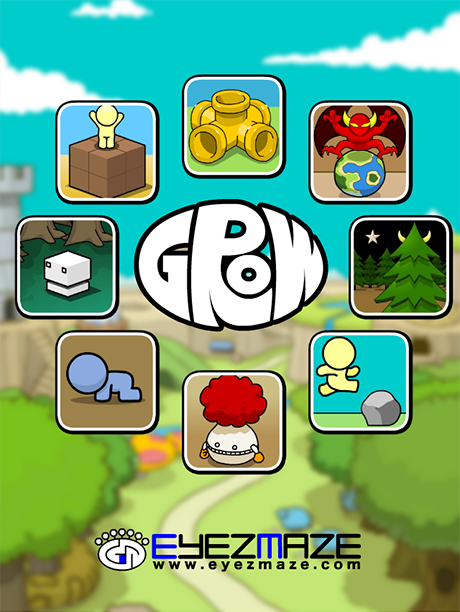 Enjoy all GROW series (+ mini game) in one single app. 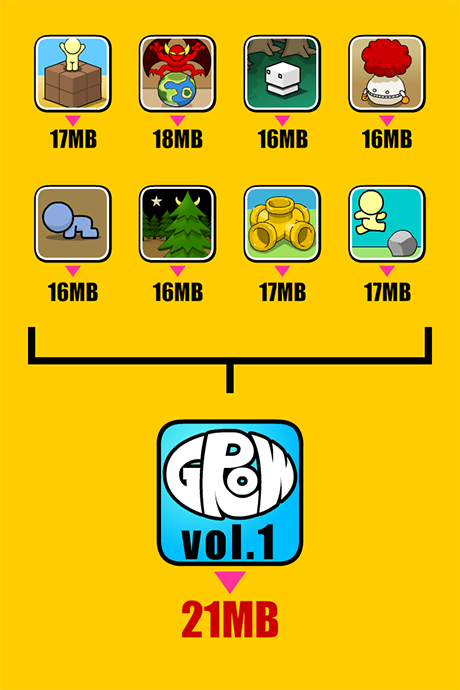 It would help me out a lot if you could support me by buying this app! Thanks!